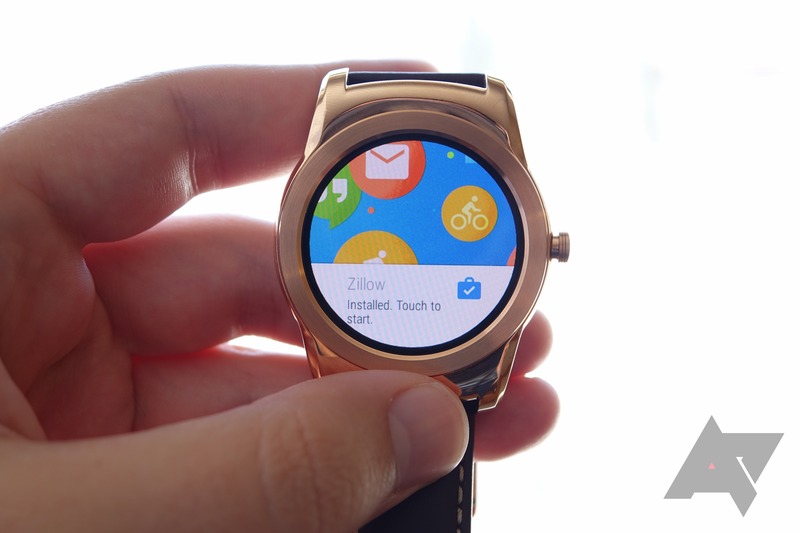 Android Wear 5.1 is a substantial update. 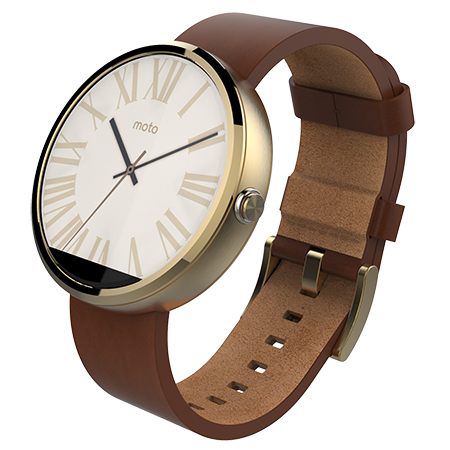 It has rolled out to pretty much all of the current smartwatches, except for the Moto 360. 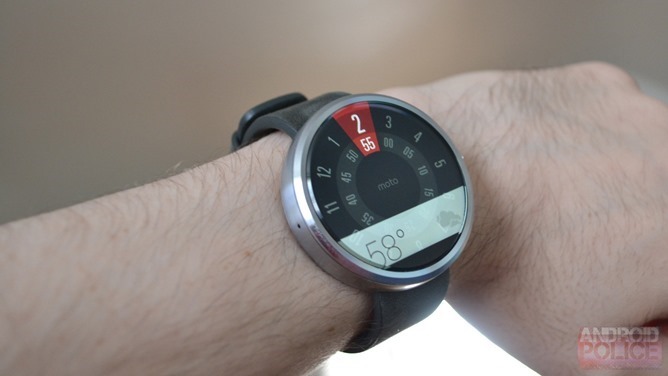 Motorola's smartwatch has been hampered by issues and delays. Fortunately, it looks like that is about to change. 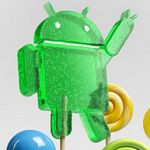 Googler Wayne Piekarski announced via Google+ that an over-the-air update will start hitting devices today. Why are we excited about this update? It brings Wi-Fi connectivity, cloud sync, always on apps, and a number of other useful features. Thanks to +brianbuquoi, we now have the OTA URL of the 5.0.2 -> 5.1.1 update for the ZenWatch. Here it is. Build number is LDZ21T. Up until today, the only Wear watch with Android 5.1 was LG's newly released Watch Urbane. But if you have an older device, your impatient wait and envy over those lucky Urbane owners might be almost over. According to user Verdes8891 on Reddit, his Asus ZenWatch has just received the new software OTA, bumping it up to Android 5.1.1. App discovery on Android Wear isn't outstanding to start with, but one thing that always rubbed me the wrong way was just how blissfully unaware you could be that an app you had installed on your Android smartphone also installed a Wear mini-app on your watch. With Android Wear 5.1, you'll live in ignorance no longer: every time a new Wear app is installed on your watch, it'll serve up a notification letting you know, just like the one above (this is also true for watch faces). Is it a small feature? Absolutely. But it's one of those things you're happy to have when you do, and might not even know you miss when you don't.